(SPOT.ph) Smartwatches really are nifty little gadgets—It’s like having a little computer right on your wrist, as you’re able to track of all your messaging, email, and social media notifications. In some cases, you can even download preferred apps onto the device for an even more personalized experience. But for all of the neat things that they can do, most modern wearables encounter the same problem: they simply don’t look good. Oftentimes bulky and weirdly shaped, it’s hard to rock some of these devices without feeling like a bit unstylish. Fret not! 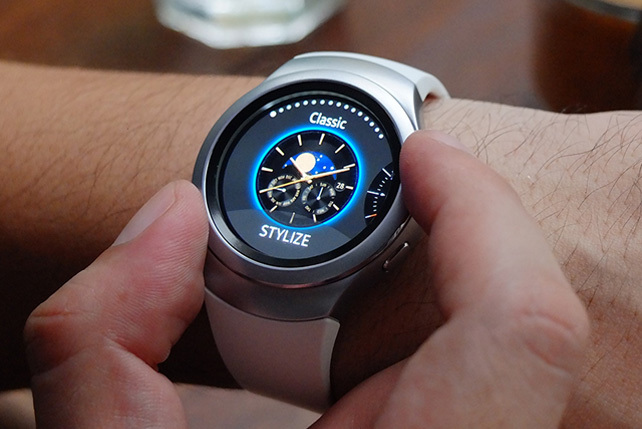 A new breed of good-looking smartwatch has emerged, heralded by the Samsung Gear S2. 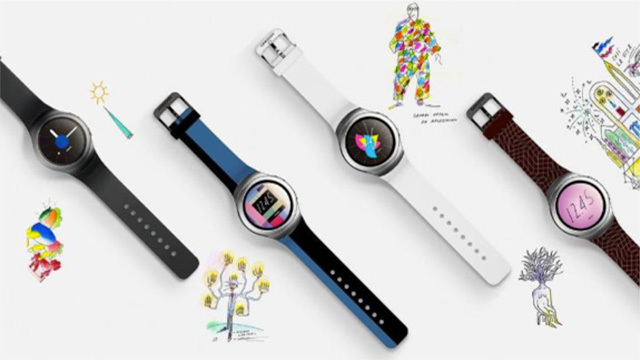 Its round face is a first for Samsung wearables, while a host of customizable features allows it to suit any lifetsyle or personality. But it’s not just its shape that’s got us excited. Here are three other reasons the Samsung Gear S2 tops the list when it comes to impeccable style. Right out of the box, there are already over a dozen different watch faces to choose from. Get a different feel simply by selecting the style that you want, via the responsive touch screen. From a modern digital watch, to classy chronograph, and even a modern activity tracker display, the Gear S2 has many options for whatever mood you’re in. Some faces even serve unique functions like showing the Gear S2's activity tracker stats, including heart rate, steps taken, and the amount of activity it's wearer has done. And with a host of third party developers out there, you’re never gonna run out of watch faces to switch through. The Gear S2’s straps can be interchanged, giving you a wider range of variety and a host of styles to play around with. And the best part is that there’s a strap for every moment: install the silicone strap for sweat-and-bacteria-proof security while out on a run, for example, or opt for the leather strap for dressier occasions. Whatever moment you find yourself in, there’s definitely an appropriate strap compatible with the Gear S2. At the onset, the Gear S2’s bezel stands out as a great highlight for the smartwatch’s round face. However, rotate it and you get absolute control of the Gear S2’s pages. Adding a tactile feel is unique to the watch, so that you don’t have to rely entirely on the touch screen. The rotating bezel control is the perfect marriage of style and function, ensuring that the experience with the device gets better with every turn. The Samsung Gear S2 is easily lauded because of its great features—being a legitimate smartwatch, activity tracker, and having a built-in heart rate monitor, jus to name a few. But from the get go, even before strapping it on, one look and you’re sure of one thing: this sure is a fine looking timepeice. Update your wrist game and get stylish tech with the new Samsung Gear S2. Prices start at P13,490 for the standard model, and P15,490 for the Gear S2 Classic. Both models are available at all Samsung outlets nationwide. And both models look pretty badass. Visit www.nextisnow.ph for more information on the Gear S2 and other exciting Samsung products.